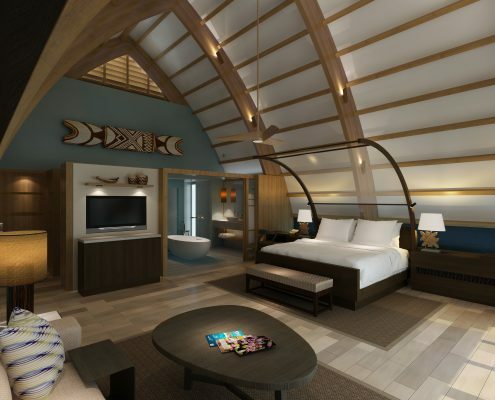 Fiji Marriott is opening in April 2017! 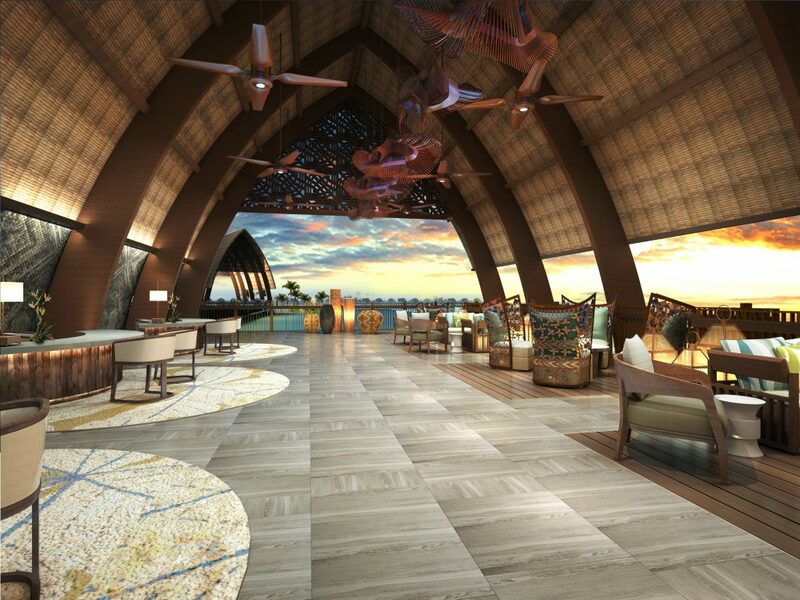 We are excited to learn that Marriott are about to open their brand new Fiji Resort at Momi Bay. 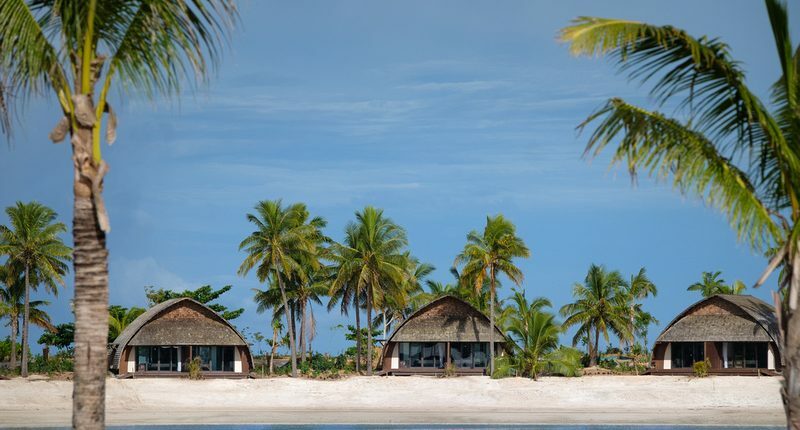 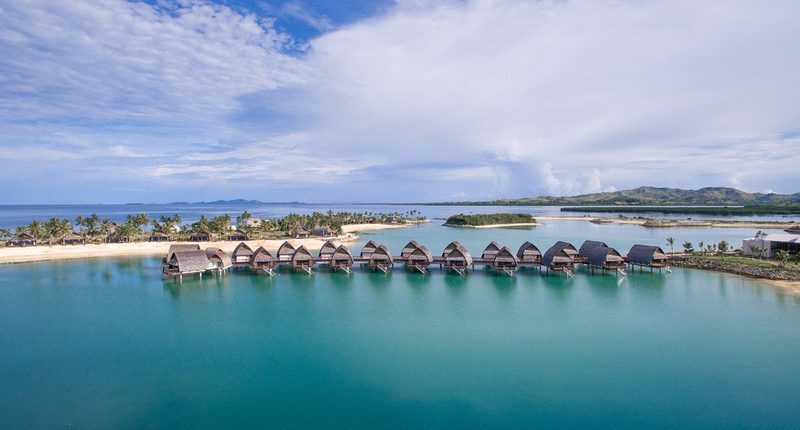 The five-star resort is nestled in the idyllic region of Momi Bay on the main island of Viti Levu, Fiji, and is only a 45 min drive from Nadi International Airport. 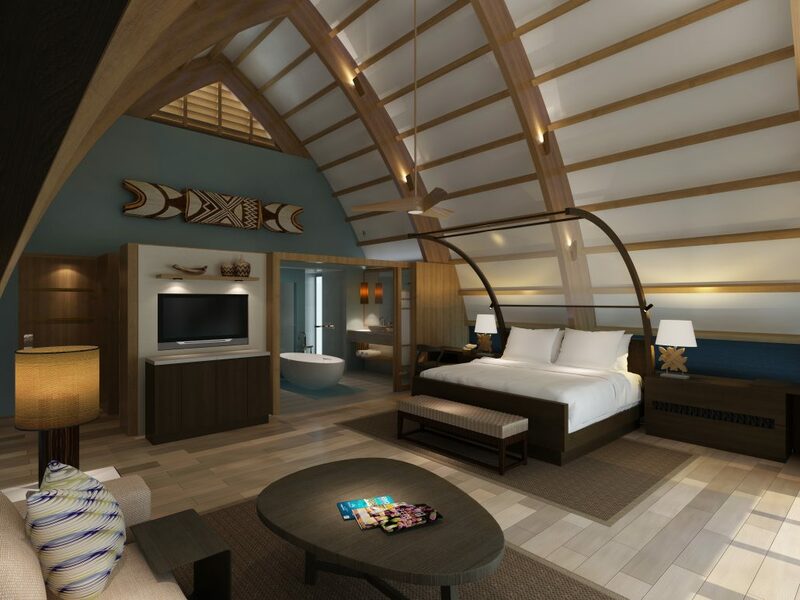 The Fiji Marriott Resort, Momi Bay will offer a gorgeous array of rooms and over-water bures, the first of its kind on mainland Fiji! 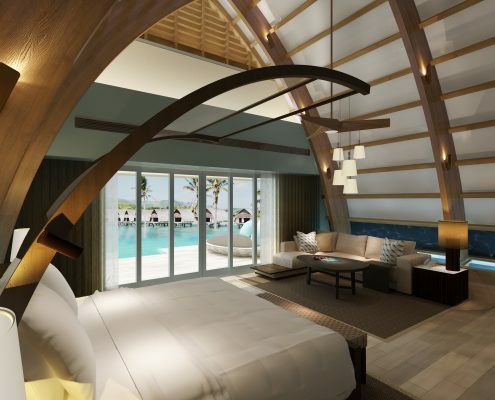 All 250 rooms and bures feature either a Lagoon View or Ocean View. 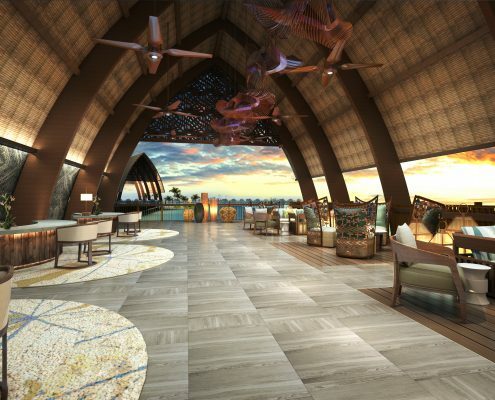 We can’t wait to try some of the innovative food and beverage outlets the resort has on offer. 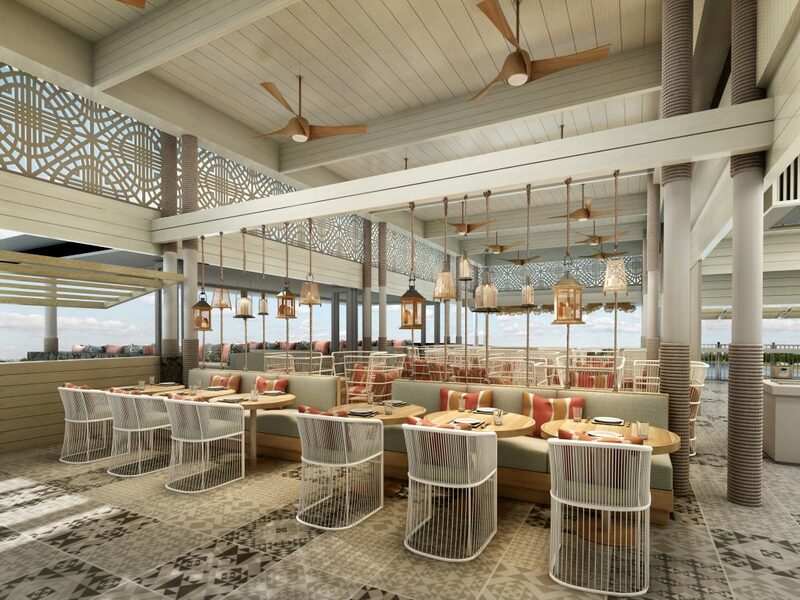 The destination inspired restaurants and lounges include; The Goji Kitchen, a contemporary styled all-day dining restaurant; focusing on Fijian, Asian and Indian cuisine. 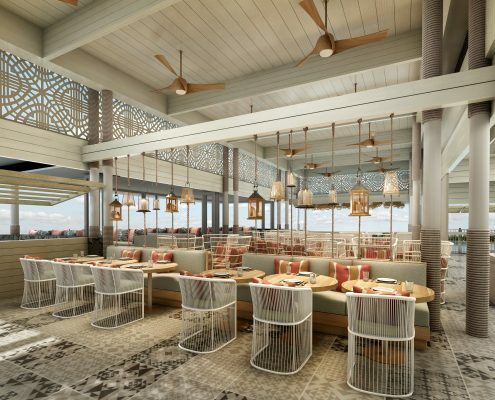 The Fish Bar Grill & Bar, a causal elegant ocean front seafood grill which is open for lunch and dinner. 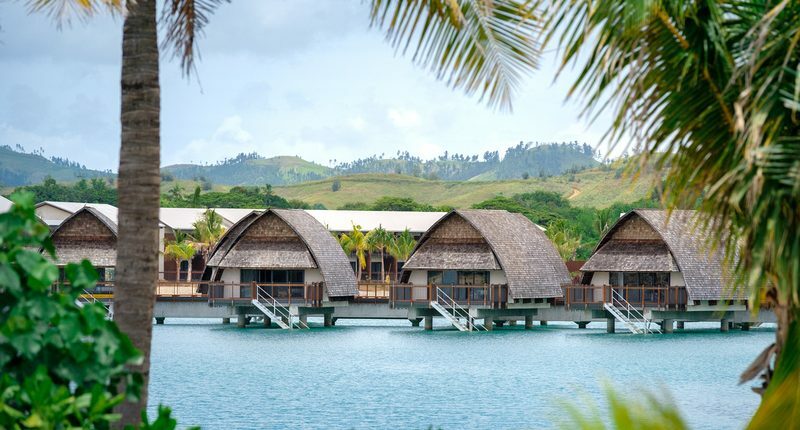 The Fiji Baking Company, the resorts deli and bakery which offers pastries, sandwiches, salads and barista crafted coffee. 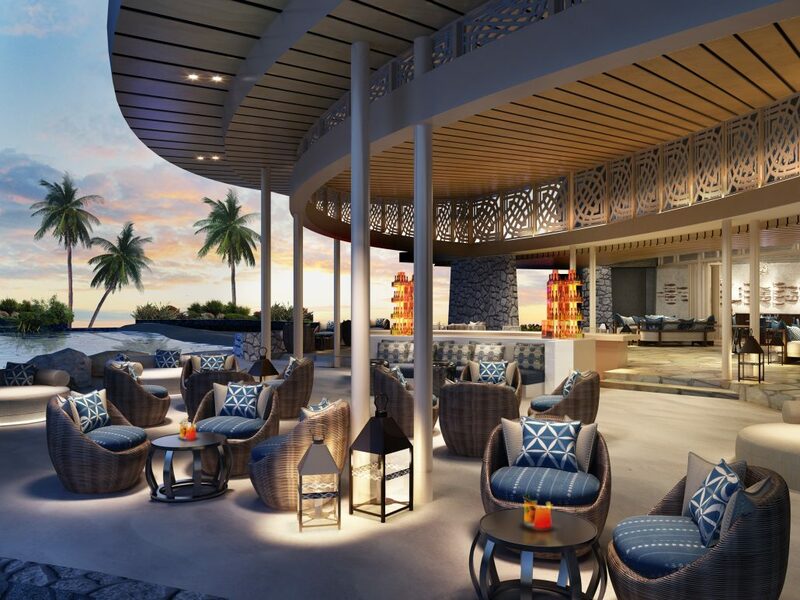 The Lagoon House Restaurant and Bar, which promotes a casual relaxed dining experience serving simple classic Italian and Mediterranean dishes. 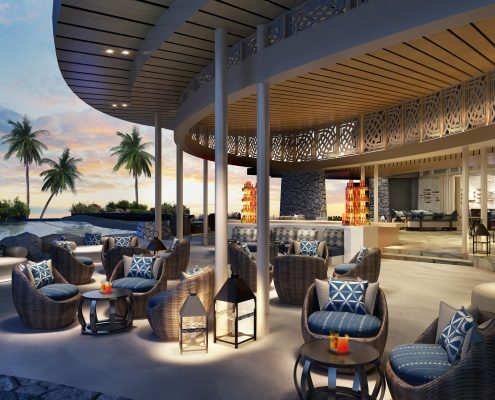 And the Lagoon Lounge, a multi zoned resort lounge, the heart and soul of the resort and a hub of activity featuring local inspired signature cocktails. 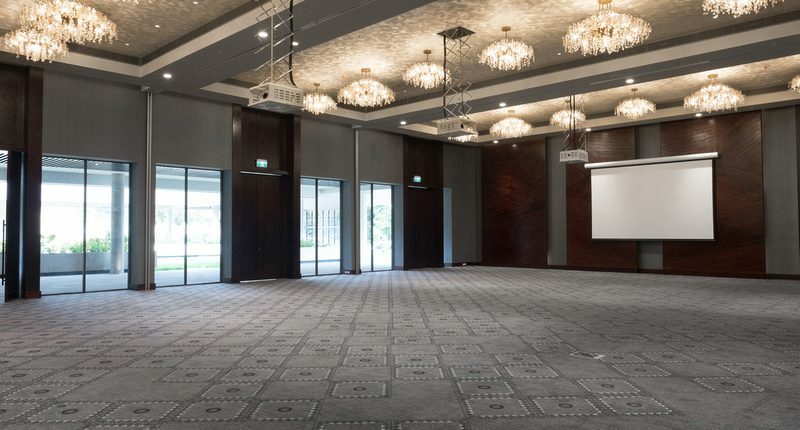 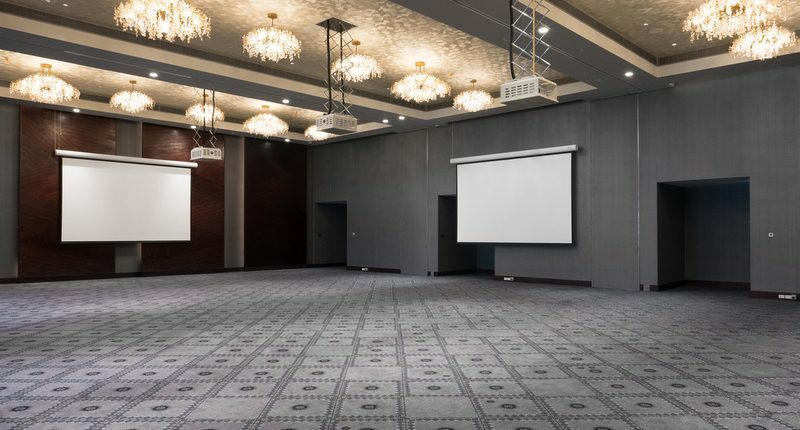 Most importantly for us, to work with you on your next conference or incentive, the resorts event space will include a Grand Salon Ballroom with 360sqm of flexible event space featuring natural daylight, a 60sqm Boardroom with daylight, 1,200sqm of outdoor, pre-function space and a variety of additional outdoor spaces which offer lagoon and ocean views. 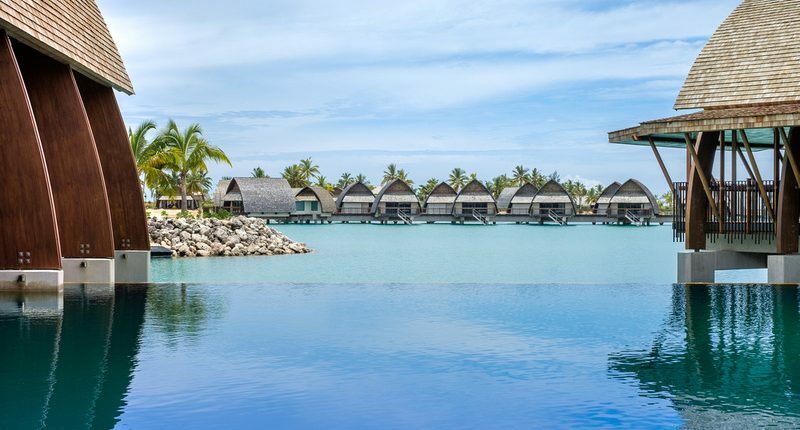 The resort also boasts a variety of recreational facilities for guests, including three swimming pools which compromise of a swim up bar, kids pool and an adult only infinity sunset pool, the Quan Spa, the Health Club, Turtles Kids Club and water sport activities. 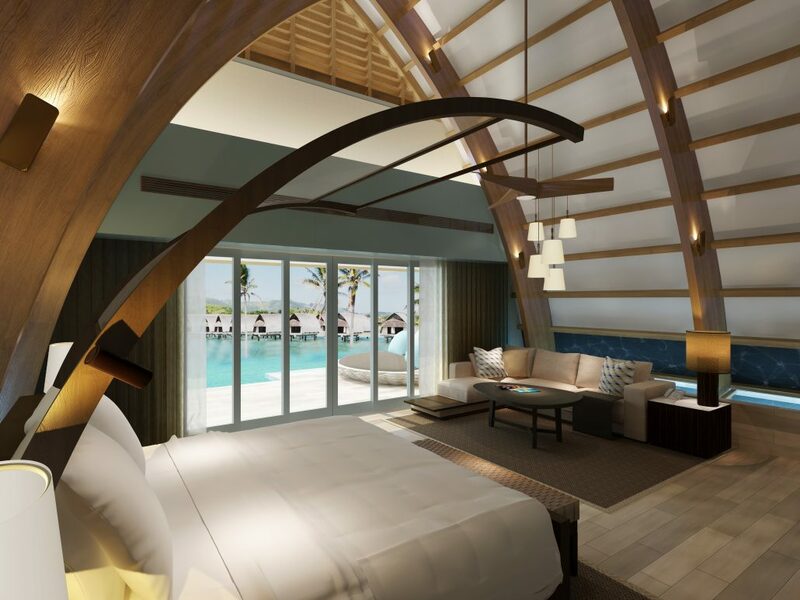 With the opening of the new resort the Marriott have offered 5% rebate on the master account* booking a meeting with them. 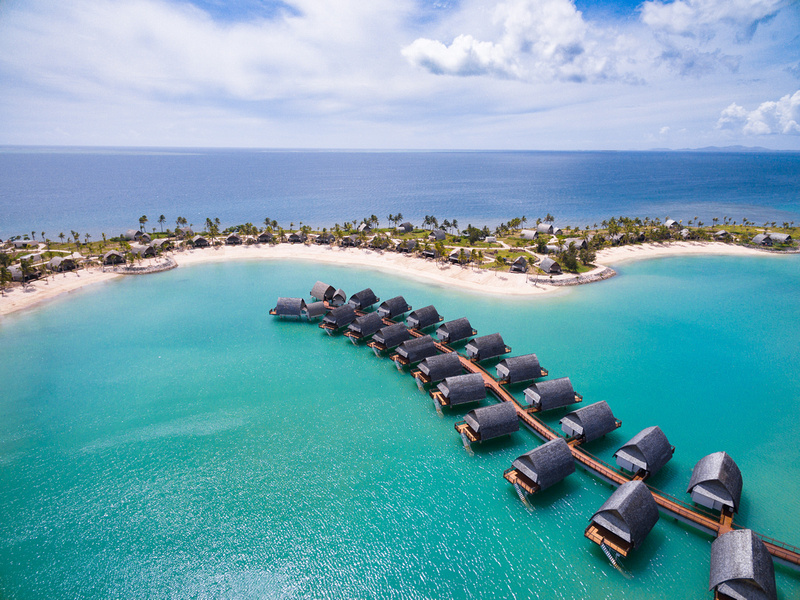 The resort will be open to the public from April 1st, Contact Us today to host an event at The Fiji Marriott Resort Momi Bay. 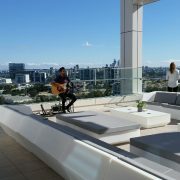 http://cornerstoneevents.com.au/wp-content/uploads/2017/02/p2196600648-o108168883-4.jpg 600 800 Ines Kharouni http://cornerstoneevents.com.au/wp-content/uploads/2016/11/logo.png Ines Kharouni2017-02-24 01:06:052017-03-01 00:08:56Fiji Marriott is opening in April 2017!